Olive oil is a product very important in the European gastronomy, indeed we can see it’s the basis of many recipes in a lot of gastronomy, and not only in Spain, where its production is very important. We can see that the market of olive oil is very important in Spain, indeed Spain is the biggest producer of olive oil in the world. The production amounted to 1.6 million of tonnes which represent a huge difference from the second biggest producer of olive oil in the world, Italy, which produce 400,000 tonnes. 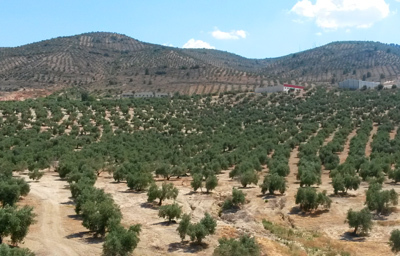 We see that Spain represent the principal world market of olive oil. In Spain, there are 27 appellations of origin of olive oil which represent a very important number of olive oil different. These designations shown at what point the market of olive oil is very important in Spain.